D’oh! 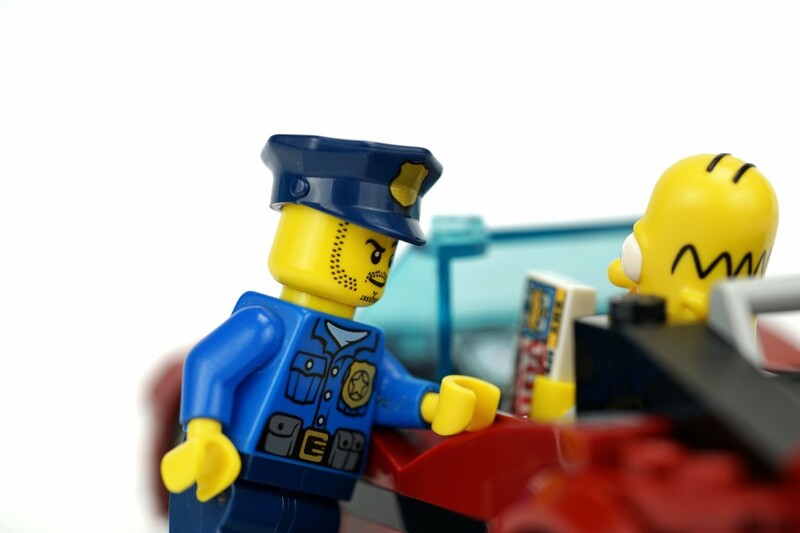 When police pulled over a driver in Milton Keynes and asked for ID, he was handed a Homer Simpson licence! The licence was in the name of Homer Simpson, with his date of birth as 4.8.63, a ‘H. Simpson’ signature and a picture of Homer mid-D’oh. The incident was shared on Thames Valley police department’s official Twitter account. For his efforts, the man was reported for driving with no proper licence or insurance, and his car was seized. The lesson here? If you’re going to drive around with a fake Homer Simpson licence, at least get the address right. Homer lives at 742 Evergreen Terrace.